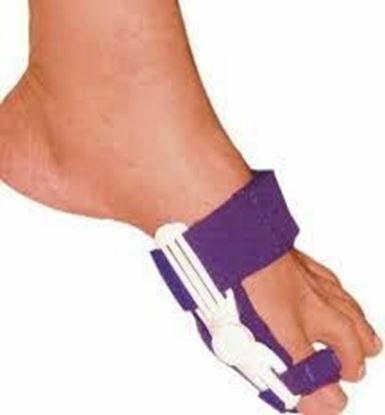 Vissco Bunion Splint- 0729 has a moving hinge which provides both rigidity as well as ease of movement. Size: Universal Key features of Vissco Bunion Splint- 0729: This supports and holds the metatarsal and arch area of the foot with a tight fitting band and can be used in the day or night. Made from neoprene rubber it provides softness as well as retains body heat which aids further recovery. Provides rigid support. The fabric is tested for its anti fungal and anti bacterial properties. 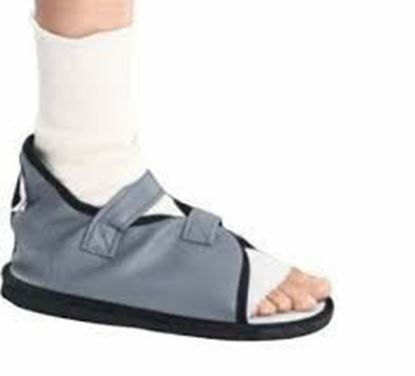 Uses: Halux Valgus (bunion). Deformity of big toe. 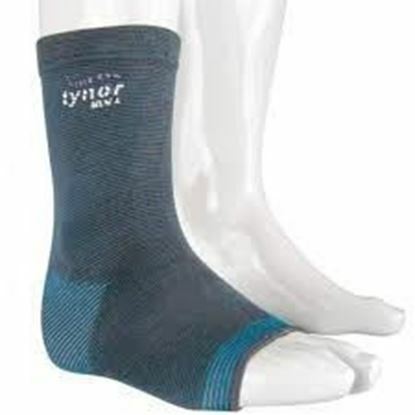 Information about Tynor D-25 Anklet Comfeel (Pair) XL Tynor D-25 Anklet Comfeel is a next generation product, to provide mild compression, warmth, and support to the ankle joint. It is used to allay pain and inflammation, generally associated with old age, arthritis or injury. Knitted on 3-dimensional computer controlled circular looms, it conforms to the complex anatomy of the ankle with exactness. Available sizes: S (7.2"-8.4") M (8.4"-9.6") L (9.6"-10.8") XL (10.8"-12") XXL (12"-13.2") Salient Features of Tynor D-25 Anklet Comfeel: 1. Anatomically shaped and reduced compression on patella for better compression and grip 2. Bi-layered, cotton on the inside, a dermophillic interphase enhances comfort and has better sweat absorption 3. Bilayered, nylon on the outside ensures long life 4. Four-way stretchable fabric with effective compression 5. Two layered with interwoven air space retains body heat effectively. 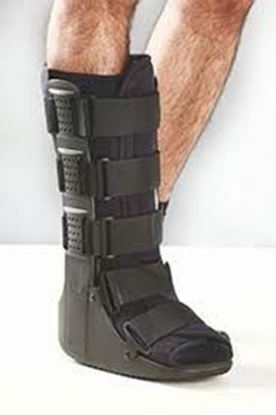 Information about Tynor D-32 Walker Boot XL Tynor D-32 Walker Boot is designed for rehabilitation after injury, fracture, sprains or surgery of the foot, ankle or lower leg. The boots provide support to the ankle and leg without inhibiting mobility. They can be a substitute for cast or can be used in case of early cast removal. Available sizes:: Child (below 7.2") S (7.2"-8.4") M (8.4"-9.6") L (9.6"-10.8") XL (10.8"-12") Salient features of Tynor D-32 Walker Boot: Offers stabilization of the foot, ankle and the lower leg. Comfortable positioning and protection of the foot. Ensure perfect fit of the leg in the orthosis. Easy removal and application of the product. Allows wound inspection. Allows personal hygiene. Perfect fitting of the product.